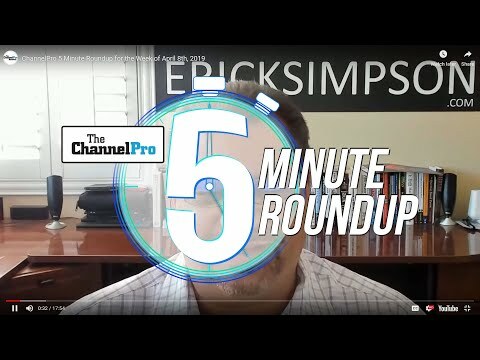 ChannelPro asked executives at the vendor’s first annual partner conference this week what the future holds for its MSPComplete and MigrationWiz solutions. Here’s what they told us. 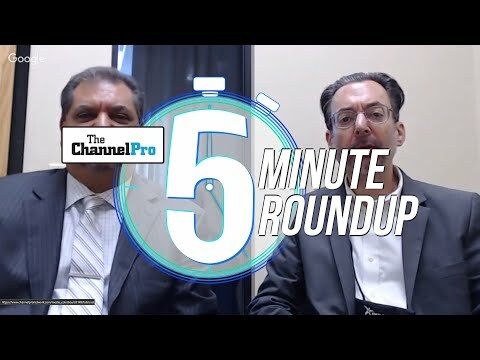 Elevate 2017, BitTitan Inc.’s first annual partner conference, wrapped up in Denver yesterday, but not before senior leaders shared details with ChannelPro on what comes next for the Kirkland, Wash.-based vendor’s MSPComplete orchestration and automation solution and MigrationWiz cloud migration offering. Here’s what we asked and they answered. Question: What’s on the MSPComplete Roadmap for the next 12 months? 1. More automation capabilities. As ChannelPro reported earlier, the new edition of MSPComplete that BitTitan unveiled this week not only documents and orchestrates administrative tasks, as before, but executes them automatically when instructed to do so as well. Look for BitTitan to extend and enhance that functionality in the next year. In particular, partners can expect to see support for scripting languages beyond Microsoft PowerShell, which is currently the only option, and a library of pre-canned automations for commonly performed administrative functions. “A lot of these MSPs don’t really have the skill set to build automations from scratch,” Kirstein notes. “They need Lego building blocks.” Both BitTitan itself and its alliance partners—which include Datto Inc., Dropbox Inc., and BVoiP, among others—will supply those building blocks in growing volumes over the months ahead. Eventually, Kirstein says, users will have thousands of free, ready-to-use automations at their disposal. 2. More change management capabilities. BitTitan wants to make it easy for front-line technicians to suggest improvements to managed service workflows. 3. More analytics capabilities. The latest release of MSPComplete includes data-driven benchmarking functionality that channel pros can use to see which of their services are most and least profitable. Going forward, BitTitan plans to provide MSPs both more ways to scrutinize their own efficiency and entirely new ways to study the IT efficiency of their clients. “If we can enable our partners with the right data, they can create a whole new level of relationship with their customer,” Kirstein says. AVANT, TelePacific, VeloCloud, Jive Communications, and Voxox are among the many vendors making product and partner program news at the Channel Partners Conference & Expo, which is currently underway in Las Vegas. Selling Office 365 alone is a low-margin business. Selling it in combination with these additional services is much more profitable. 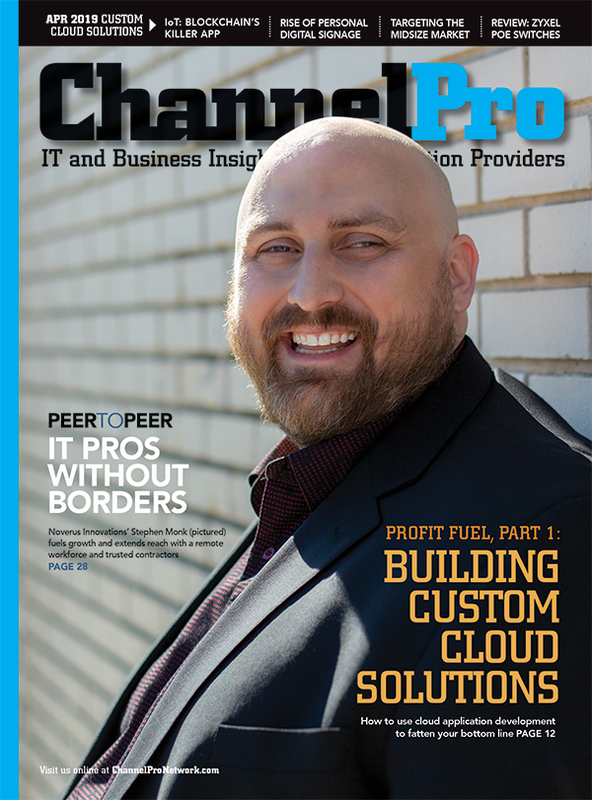 Find out when the next edition of LabTech, er, ConnectWise Automate reaches market, why thin clients are replacing thick ones in ConnectWise products, and whether new solutions or vendor acquisitions are in ConnectWise’s future. CharTec, CloudJumper, Connect Booster, EventTracker, Liongard, and newcomer RocketCyber all used the recently concluded conference as a launching pad for news about new solutions and services.